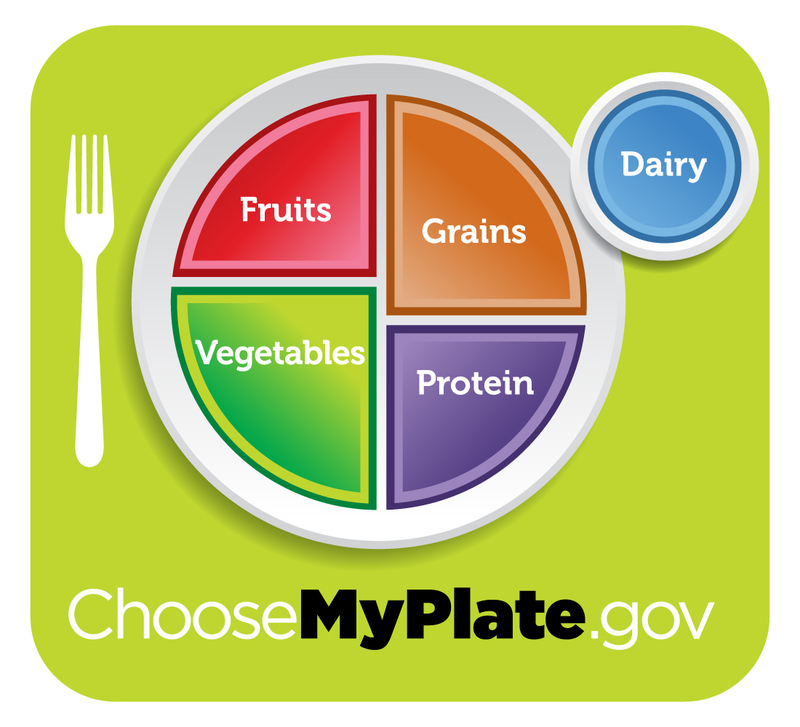 While US dietary policy promotes a one-size-fits-all approach to nutrition, among health experts, the range of what’s considered a healthy diet is broader and more varied. In August, 2012, Boulder’s Grillo Health Information Center shared some of the diverse perspectives on diets by having a Stahl Lecture Series that focused on diet . . . with medical doctors and health experts who recommended diets ranging from the China Study’s mostly high carbohydrate, low-fat, no-animal product diet, to the Paleo Diet, which promotes lots of animal meats but no grain or dairy. This event sold out. If you want the Grillo Health Center to schedule another nutrition event, contact them via their Facebook page, or email: grillocenter@gmail.com. When you contact them, please mention what kinds of nutritional approaches you’d like to hear about and local experts that you recommend for doing the presentation.